Why Choose Wooden Windows & Doors? Wooden windows and doors are highly popular with many different types of customers. Whether you’re wanting something with more of a traditional look or you require a more bespoke product, then wood is the best option for you. 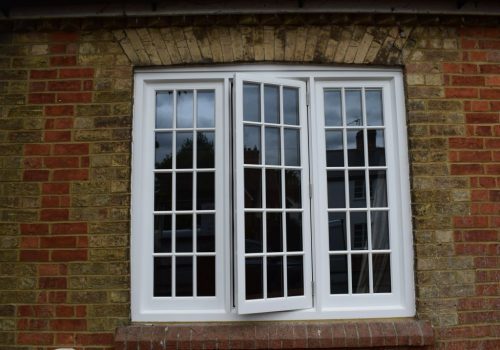 Wooden windows have seen huge advancements in recent years and are now just as efficient as some UPVC options. From standard wooden frames to more custom creations, there is lots of different options to choose from. Wooden windows offer a robust alternative to more modern UPVC options and are perfect for more traditional homes; where it’s important to maintain the character and charm. 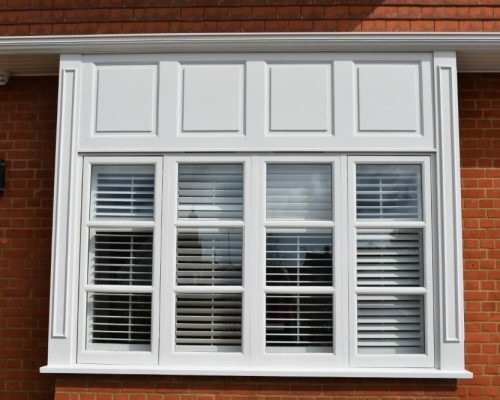 Just like other types of windows, wooden windows are perfect for any type of property and come in a range of styles. 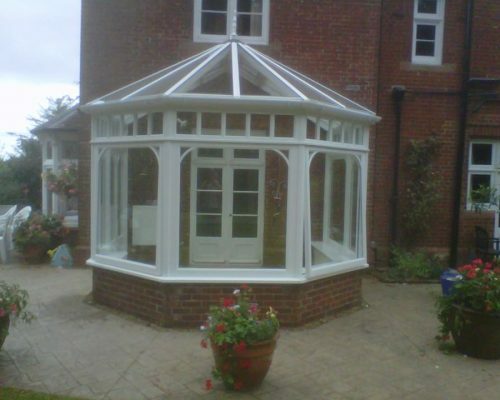 Wooden frames are perfect for not only homes but also conservatories too. For a more charming look, wooden conservatories combine the beauty of both the classic wooden door and window together. Wooden window frames are simply one of the most effective and will always remain a sought after product. 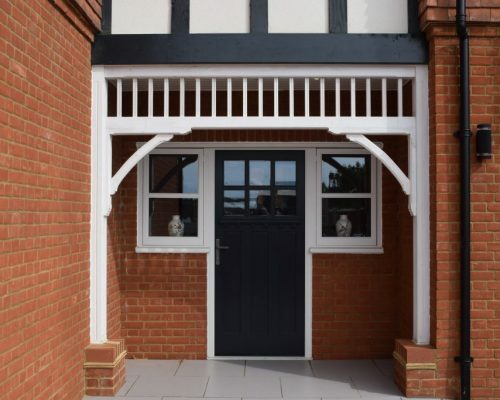 In recent years wooden frames and doors have become just as efficient as some other options and offer a high quality alternative to more modern options. Wooden windows and doors are perfectly suited for properties from all eras. Aesthetics – Aesthetics are one of the biggest reasons people choose wooden windows and doors as they offer a more traditional look; meaning they’re perfect for period properties. Natural wood offers a look other alternatives simply can’t compete with. Insulation – Once upon a time wooden windows had a notoriously bad reputation for poor insulation. However, recent advancements have made them more efficient than other options such as aluminium. Wooden windows and doors are usually much thicker in the frame and will also help to insulate against noise pollution as well. Fresh Look – With the ability to paint your wooden window frames regularly you can keep the look of your property fresh and modern. Whilst a neighbour might be stuck with white for the next 15-20 years you can keep yours looking modern and fresh for many years to come. Design – Due to the flexibility of wooden window frames, they can easily be tailored to suit any design or style. 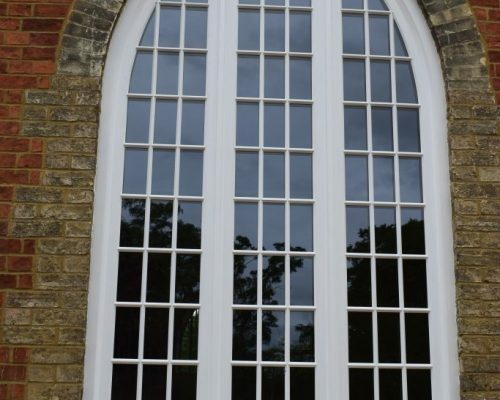 From round windows to classic sash windows, wood is the perfect option. In addition to this, wooden doors can include much more detailing in their designs too. Properties that fall within a conservation area or have a listed status are usually limited on the type of replacement window they can use. It’s important to maintain the heritage of our buildings and keeping with more classic materials will help us to achieve this. However that doesn’t mean you have to suffer all of the problems wooden windows, doors and conservatories used to suffer from. Newer designs feature a number of elements that make them just as good as more modern alternatives. 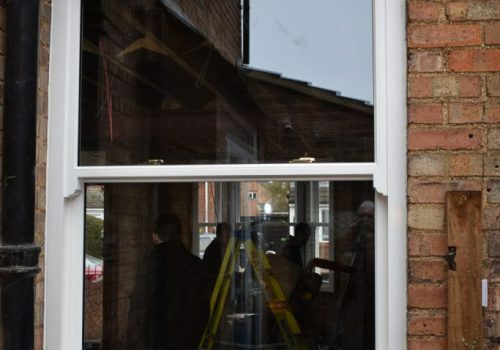 Using new wooden windows means you can benefit from everything a modern window offers, whilst helping your property to stay in line with its style and the local area. Local authorities are very keen on preserving conservation areas and listed buildings.